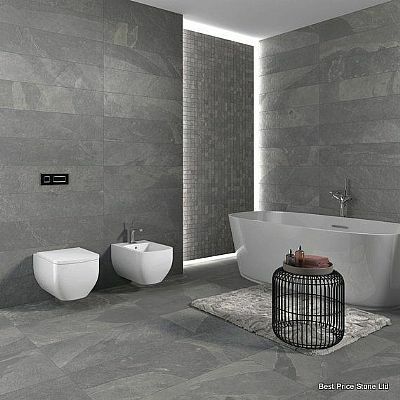 Porcelain Floor and Wall Tiles. 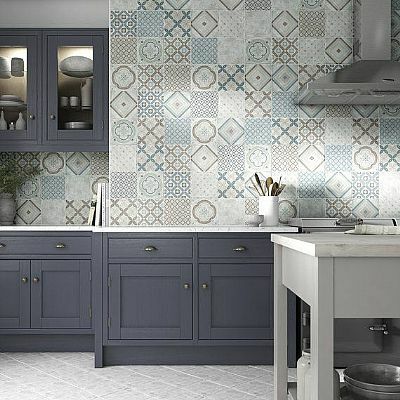 Porcelain Tiles from around the World. 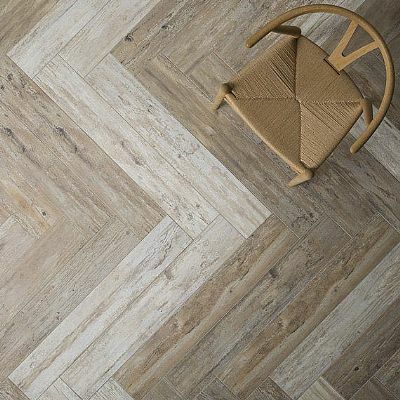 Marble, Stone and Wood grain effects in many colours and textures - practical and stylish without the requirement to seal and maintain like a natural stone. Unique, sophisticated and affordable. Rectified and in large format - perfect for every taste and every room in your home.